Today I’m doing a Christmas-themed post with the Friday Face-Off meme, created by Books by Proxy, with weekly topics hosted by Lynn’s Book Blog. The idea is to put up different covers for one book, and select a favorite. 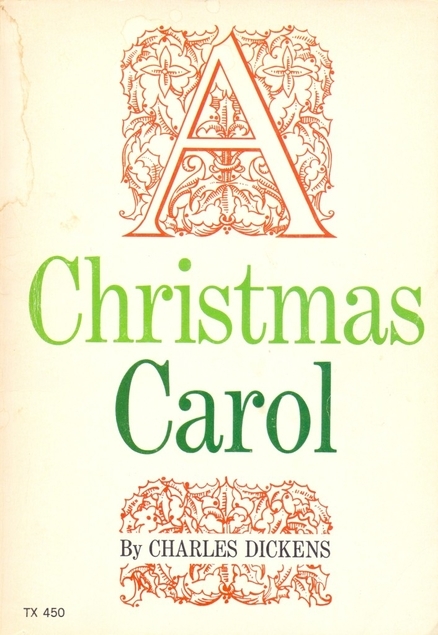 So I really only have two favorite Christmas books: A Christmas Carol by Charles Dickens and The Mischief of the Mistletoe by Lauren Willig. The latter only has one major cover design, and the former has…hundreds. So I decided to look at A Christmas Carol, but in moderation. Here’s a couple particularly bad ones, and a couple particularly good ones! Bobble-head Scrooge will definitely not nod for you…but he will be happy to terrify you instead! 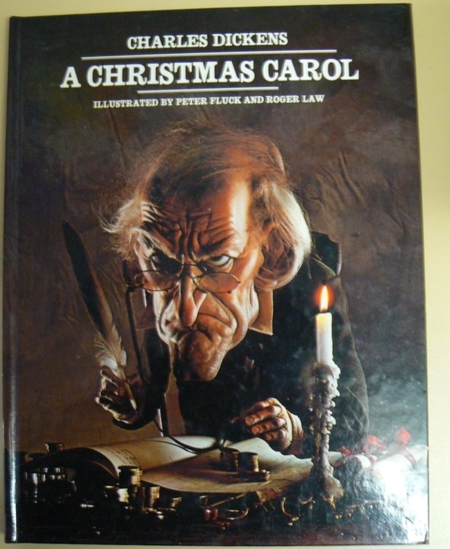 By contrast, I like how this one shows dour, angry Scrooge cut off from the light and cheer of the crowd, as he clutches his bank book. 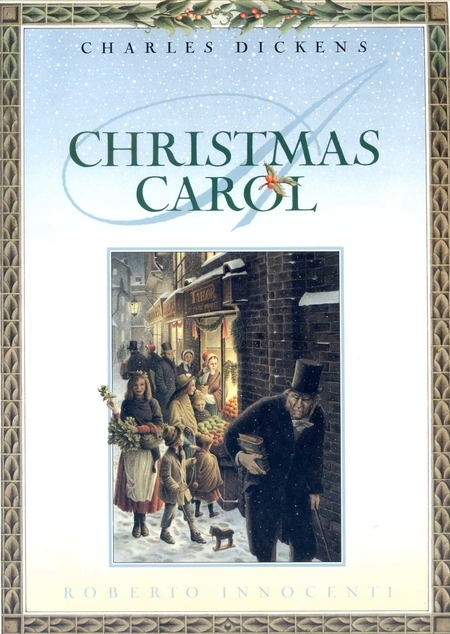 The contrast sets up the eventual message about what is really of value, without giving the whole story away by showing a joyful Scrooge carrying Tiny Tim (that image is amazingly popular on covers!) I wish this was a full-cover image instead of the inset, but I do like the border also, and the understated Christmassy-ness of the bits of holly. I like that this one gets at the ghost aspect without being TOO spooky. 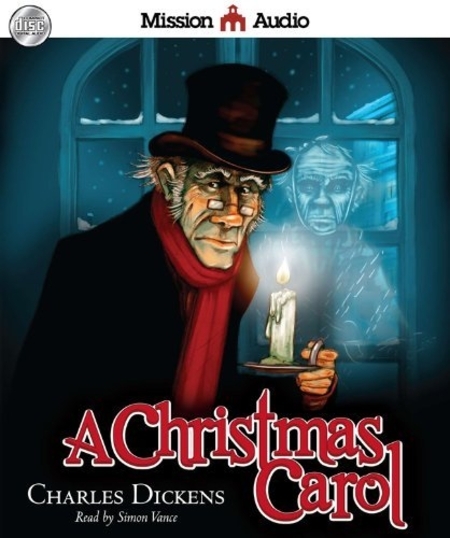 Scrooge looks unpleasant but not ghoulish, and I like that the viewer can see Marley hovering behind him before Scrooge sees the ghost himself. That’s a fun interplay. What do you think of the covers? And do you have a favorite holiday book I should read, since my selection seems to be small? I like the first of the two “good” ones you show. It has the right mix of clues about the story and Christmas bits, too. I wonder what the original cover looked like when it was first published – or whether they did covers then as they do now.